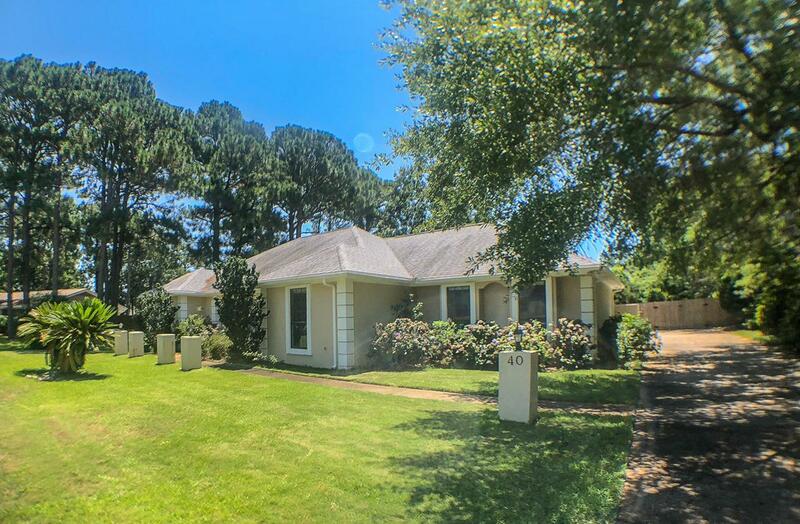 Beautiful freshly painted 3 bed, 2 bath home in Destin. 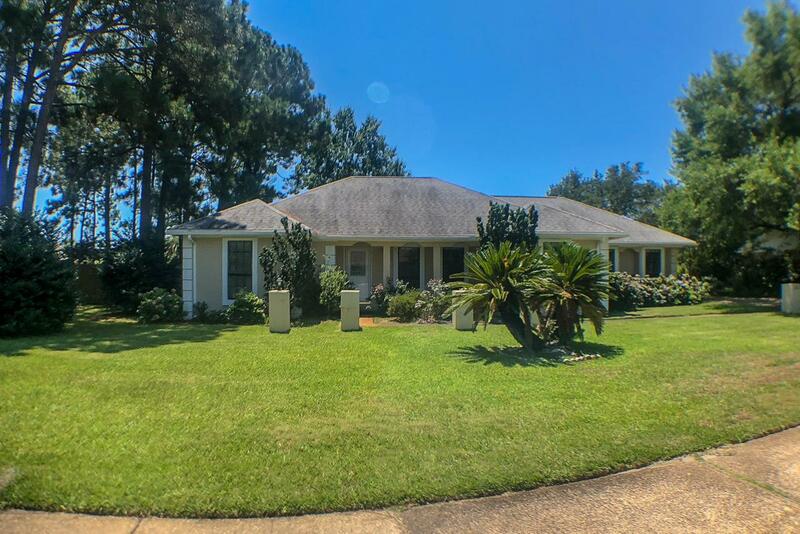 Renovated with tile flooring in the main living areas, this stucco home is located in desirable Indian Bayou subdivision. The Master suite features a large walk-in closet, master bath has separate shower and garden tub, with his & hers vanities! 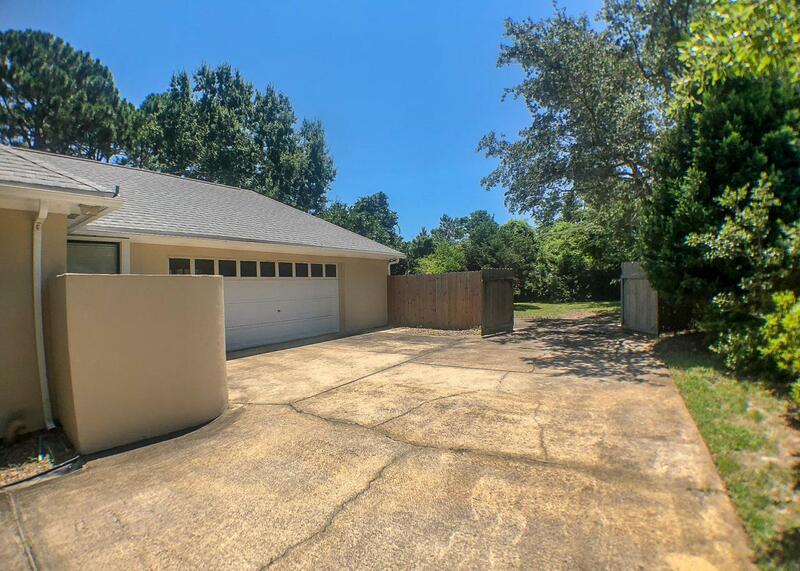 Stainless steel appliances in the kitchen equipped with Lazy Susan in corner cabinets and undercabinet drop downs . Lots of built in cabinets throughout,in the laundry room, master bathroom and built in bar in the great room next to the fireplace! 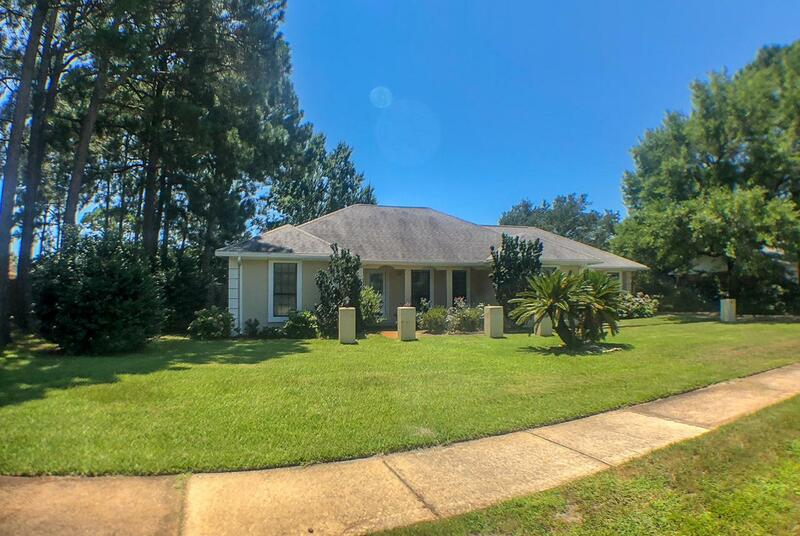 Amazing back yard privacy fenced in with mature citrus trees.Seller is offering a 10k flooring allowance!